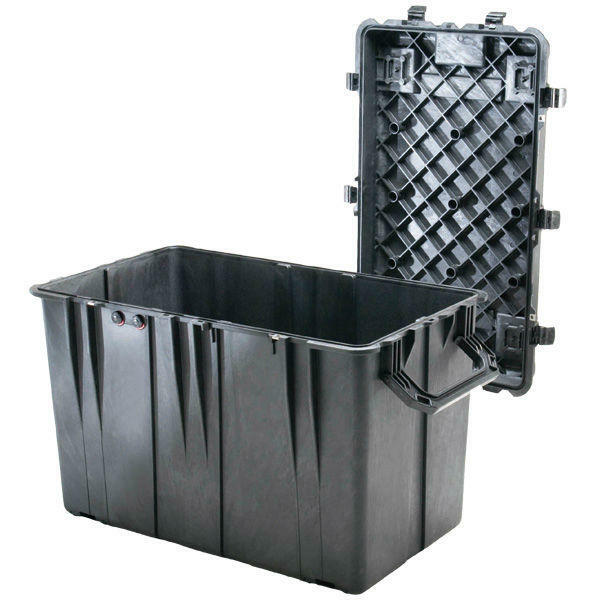 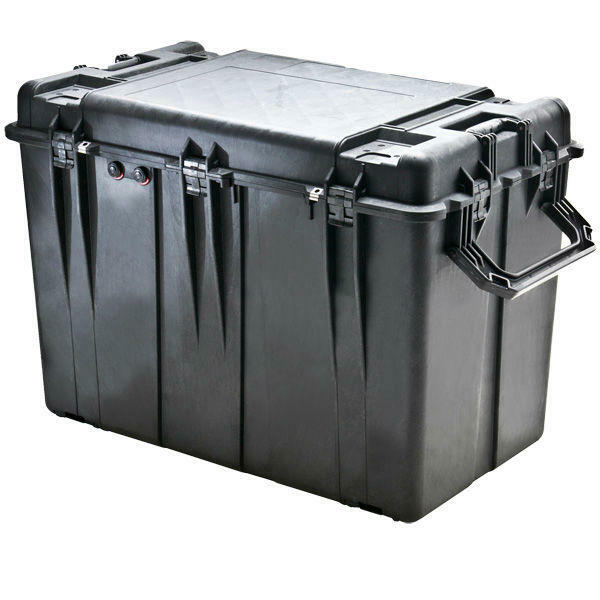 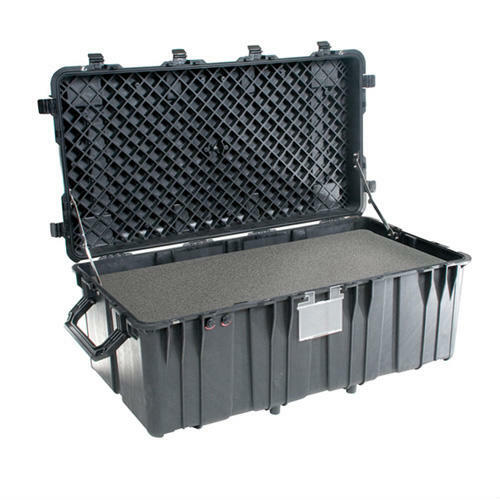 The Peli Caster Set is a great addition to your case. 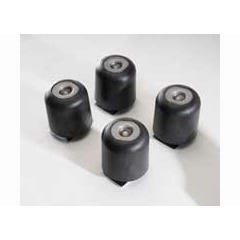 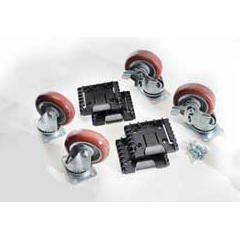 The set consists of four robust casters, and come complete with brakes. 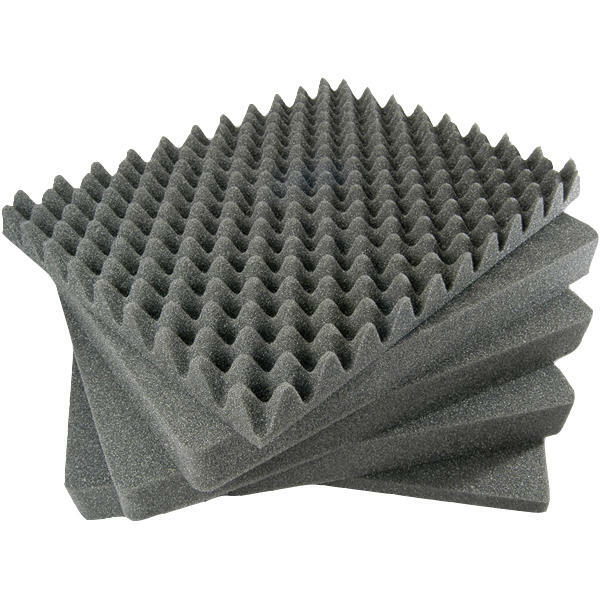 They are also easy very to attach. 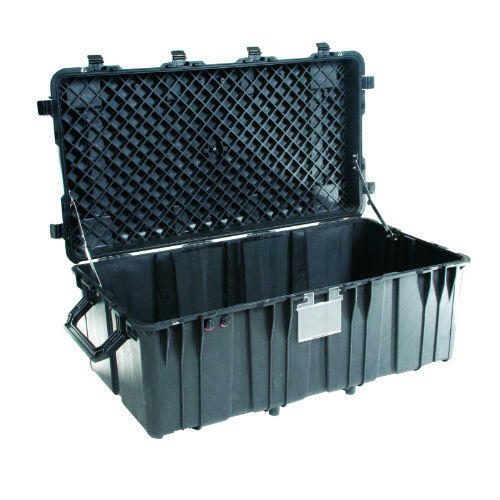 Please contact us however if you need any advice.